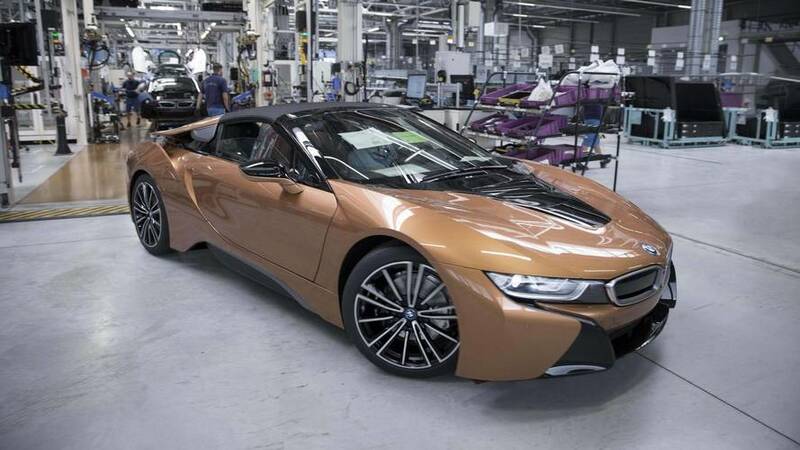 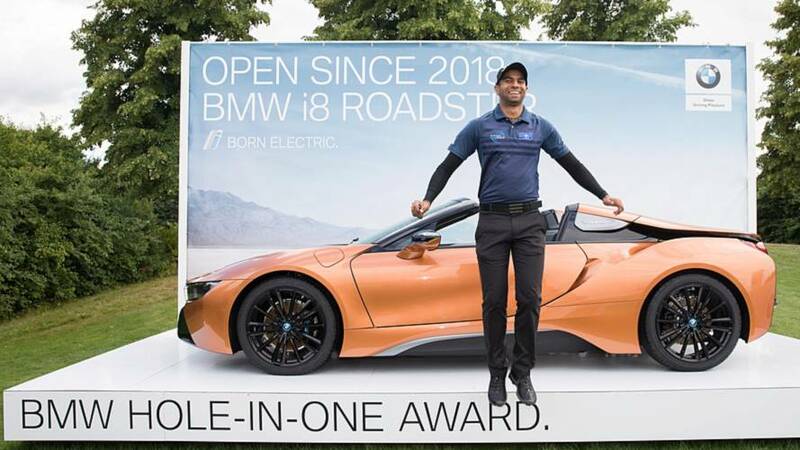 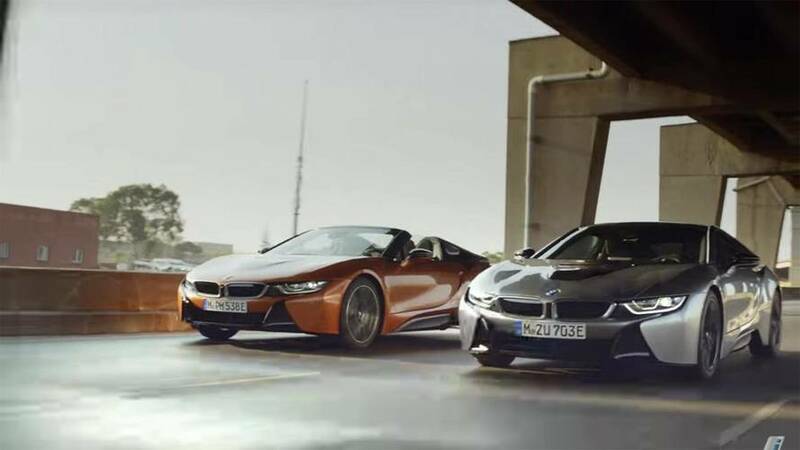 Series production of the BMW i8 Roadster and updated i8 Coupe started at the Leipzig plant in Germany. 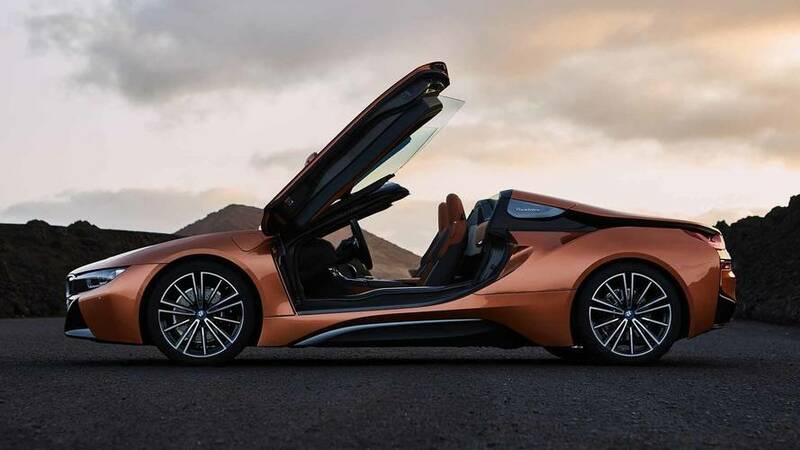 The i8 Roadster wouldn't have looked too out of place in Blade Runner. 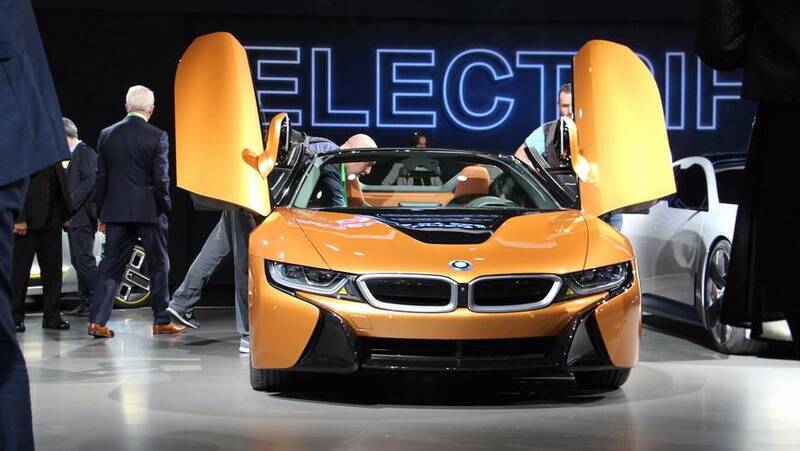 A larger battery pack and a open-top design make the i8 even better.